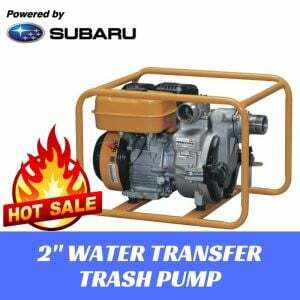 Whether you need to do the heavy duty cleaning, draning or filling the pool/pond, draining basement or construction projects, this 2" Water Transfer Pump will handle any job with ease. 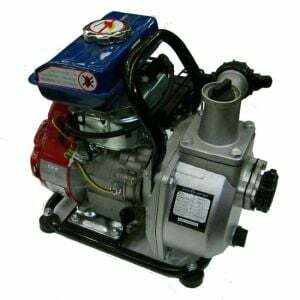 This easy-to-handle, sturdy 2 Inches Water Pump features a state-of-the-art design, compactness in structure, reliability in performance and ease of maintenance. 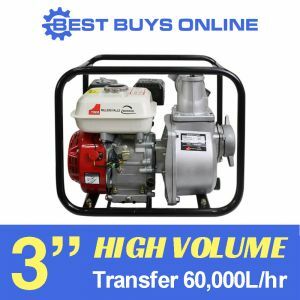 It comes with a large 2" inlet/outlet and can provide a superior high-volume water discharge 36,000L/hour (600L per minute) so that you can get any job done quickly. 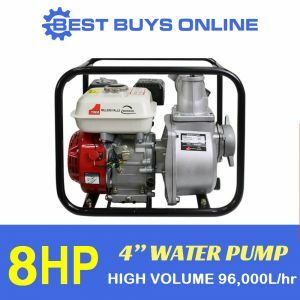 Built to last, the machine features an anti-corrosive alloy housing, as well as highly effective mechanical seal to ensure regular, reliable, trouble free water pressure on demand. 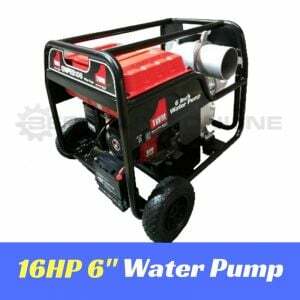 The general-purpose gasoline engine is a single cylinder 5.5HP 4-stroke engine, OHV design for running smoothly and quietly. 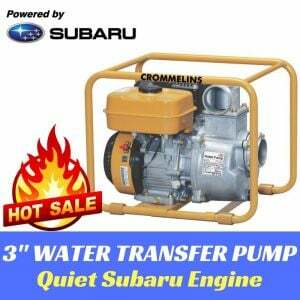 The large 3.6L fuel tank means it can run for approximately 3 hours on just one fill (load dependent).